﻿ Best Price on Gran Hotel Nacional in David + Reviews! Located in the business district of David, Gran Hotel Nacional offers an outdoor pool, tropical gardens, a 24-hour casino and a cinema. 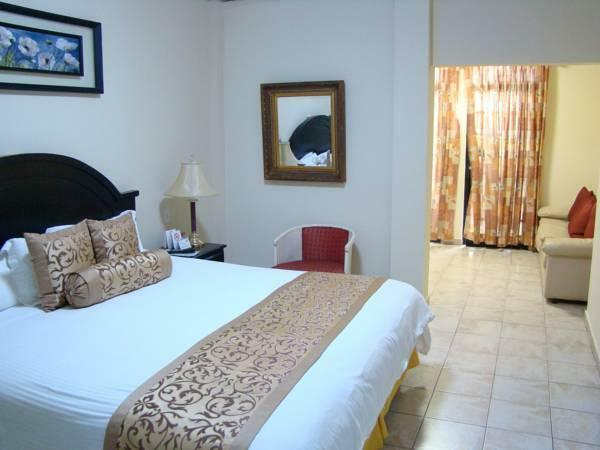 Each air-conditioned room has flat-screen cable TV and free Wi-Fi. 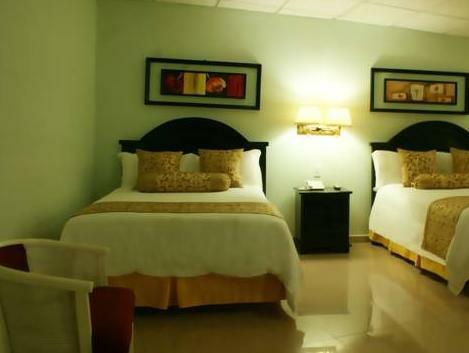 The stylish rooms featuring bright contemporary décor and include orthopedic beds, a safe and a direct-dial telephone. The private bathrooms come with toiletries and a hairdryer. The Gran Hotel’s restaurant opens daily and specializes in Italian cuisine, including pizza and pasta dishes. The hotel also offers barbecue–style dinners. A free Welcome Drink and free buffet breakfast are also offered. 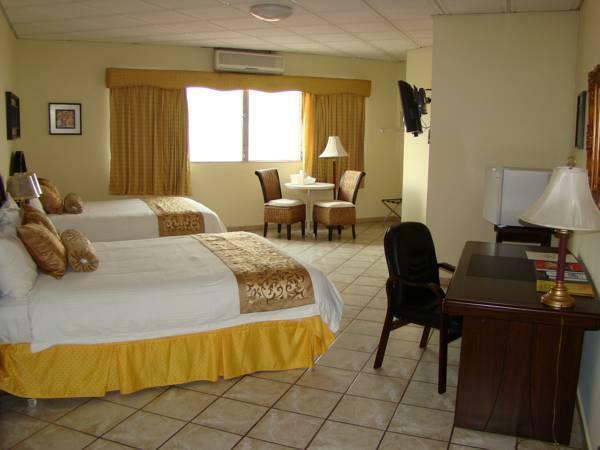 Gran Hotel Nacional is located next to the David Municipal Park and a 15-minute walk from David Bus Station. David International Airport is 3.1 mi away. The surrounding Chiriqui region is famous for its coffee and banana plantations. 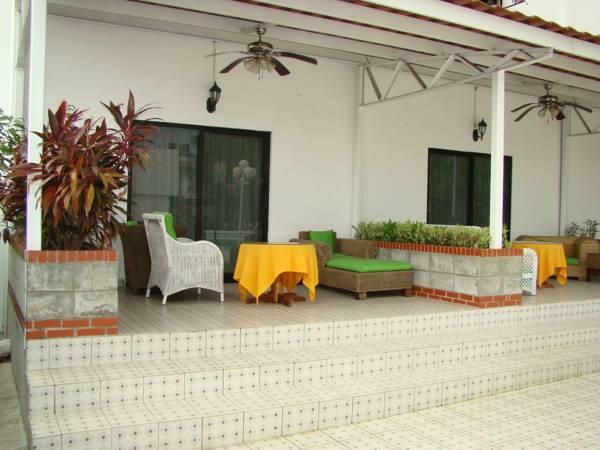 The Chiriqui Delta and La Barqueta Beach are within a 30-minute drive. Free parking is available at the hotel. Please note that free round shuttle service from airport to the hotel can be booked. Please contact the property in advance to make the arrangements. Contact information can be found in your booking confirmation.